A successful direct mail campaign is multi-faceted. The best campaigns get to the right people, at the right time, with the right message. Let the experts at Admail handle your next project. The mailing list is the #1 most important factor in a successful direct mail campaign. Ensuring that you target only those who are interested in your product or service is just one of the many areas our expertise lies in. What’s the Best Fit for Your Business? From High School students to full College enrollment files, these lists will target the students that drive your business with a targeted message they can act on immediately. Target consumers by property value, income, age, gender, ethnicity & more. These mailing lists are perfect for targeting a group of individuals who fall into a very specific category. Need to target those in a specific industry? By using the Standard Industrial Classification (SIC) codes, you can target that specific group of businesses or employees that will grow your customer base. Have a specific subdivision in mind? Our custom-built property lists are the perfect way to target all the homes in a specific subdivision with no overflow. From donors, unique interests, groups, etc., specialty lists will target those special groups of people to drive your business with a targeted message they can act on immediately. Direct Mail Postcards are the perfect fit for any business mailing. This simple, effective, and cost-efficient approach to targeted marketing has proven itself over time as one of the most successful avenues to growing a business. Direct Mail Postcards are as varied in sizes as they are in the messages they deliver. We have broken these down into the most common options with a little information on each one. The 4x6 postcard is the most economical print option. Perfect for a campaign on a budget. 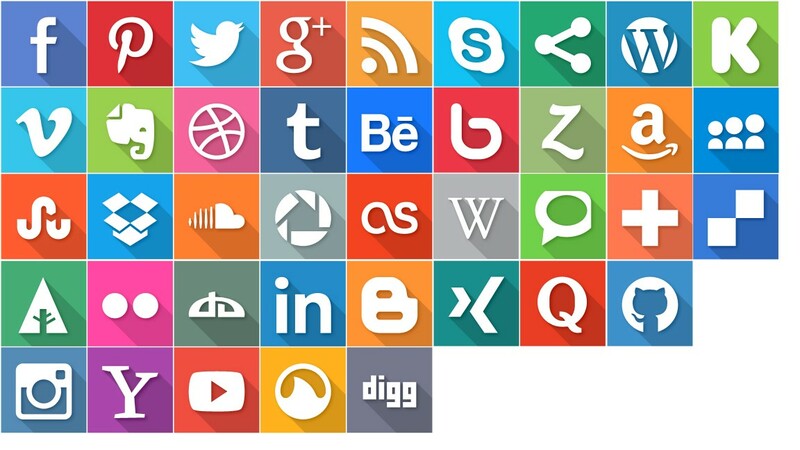 However, the space for content is limited, making a concise message extremely important. With only a slight increase in print cost the 5x7 postcard is great when having just a little more content space can be the difference between a dud and a home run. The 5.5x8.5 postcard is the perfect mid-size piece that really stands out in the mail box. The extra content pace brings flexibility to your design enabling you to include more images that aid increasing the response on your campaign. Although only a slight increase in size over the 5.5x8.5, the 6x9 delivers extra content space with only a minimal increase in print costs. Perfect for including extra text without sacrificing image size. The largest postcard size available that still mails at discounted rates. The 6x11 is the best option when you want your advertisement to stand above the competition. Print costs are higher, but the aesthetic appeal makes sure your message is seen. Dramatically increase your response rates with a specialty postcard. The unique look and functionality of a specialty card is sure to make an impact. When designing and creating layouts for magazines and newsletters, artistic skill, attention to detail, planning and the ability to work under pressure are all critical elements. 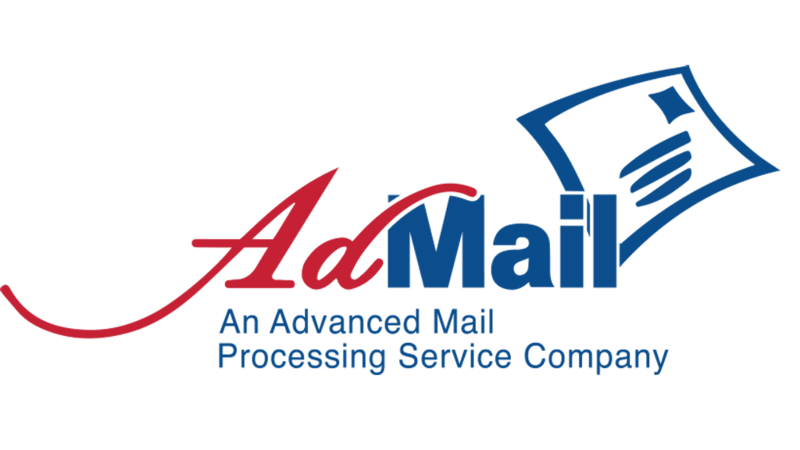 With over 100 years of combined experience, the team at Admail is well equipped to handle subscription based mailings of any quantity. 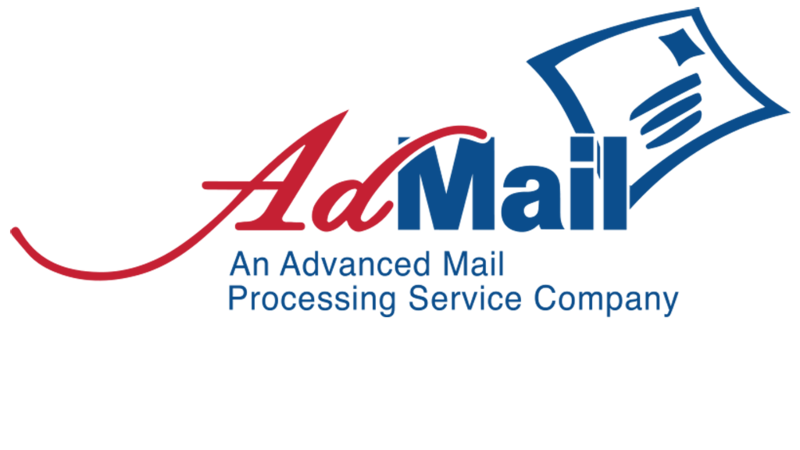 Admail is the leading provider of political campaign mail in the Brazos Valley and beyond. Our in depth analysis of voter lists and commitment to deadlines means you get your message to the right voters at the right time. The design of your Direct Mail Piece is just as important as your mailing list. Targeting the right people with the right message is the best way to increase your return on investment. The best mail pieces have a level of functionality that stands above the competition and compels the recipient to interact with the piece. Combine Admail’s years of experience with our skilled graphic design team and you have a winning team of experts who can help you grow your business. Request a free quote and consultation today to discover how to increase response rates on your next Direct Mail Marketing campaign. The following are a few forms and templates to help you get started with your design. These will ensure your design file is properly formatted and meets US Postal Service requirements as well. Download and follow these templates ensure proper sizing of your design. Addressing mail pieces at a rate of over 20,000 pieces an hour ensures that your mailing is completed and delivered to the post office in as little time as possible. A full selection of specialty fonts is available to help your piece stand out from the competition. Our specialized software generates the USPS required Intelligent mail barcode for every address on your mailing list which allows your Direct Mail Campaign to qualify for discounted postage rates. In some cases, your postage savings over the price of a regular stamp pays for the entire campaign, increasing your ROI.